Clothing is the first category for sorting. 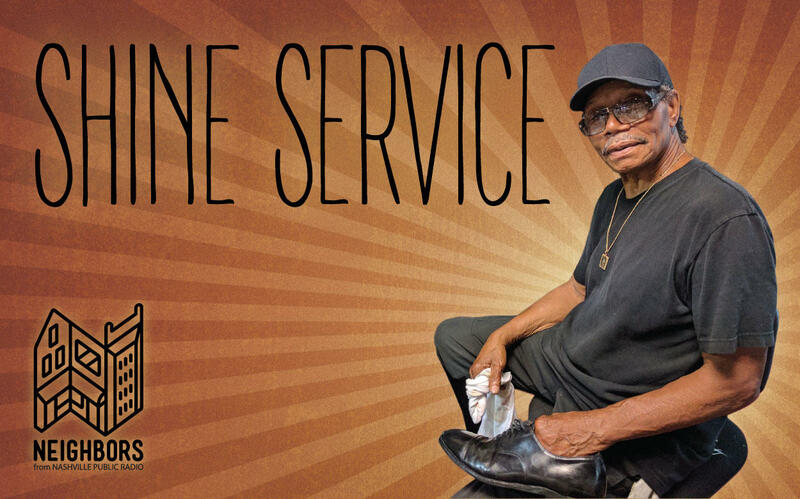 Robert Person, Sr., who was profiled on Neighbors, has taken care of the shoes of Nashville for 70 years. Collecting and sifting through papers is likely the most dry phase of tidying up. 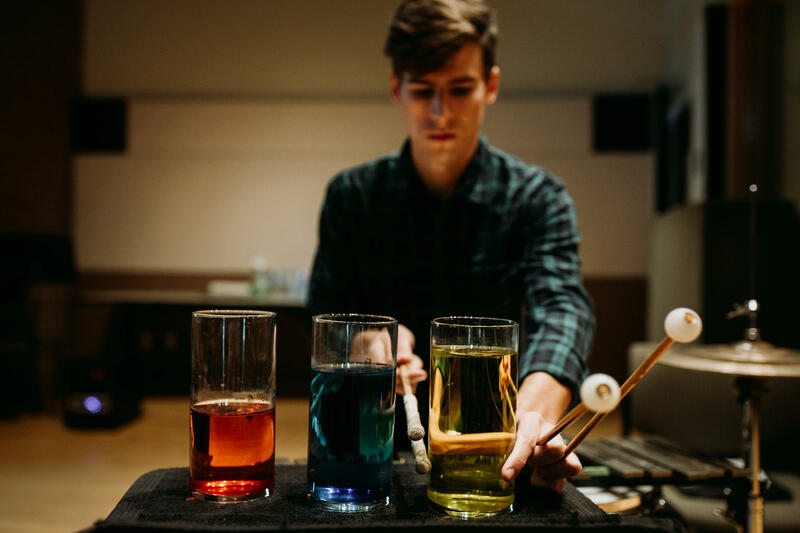 Use Keeping Score's first classical mixtape to keep you dancing while you throw out those old receipts and appliance manuals. Curious Nashville explains quite a few pieces of miscellany from around the city. For example, a zoo that used to be found in Green Hills. 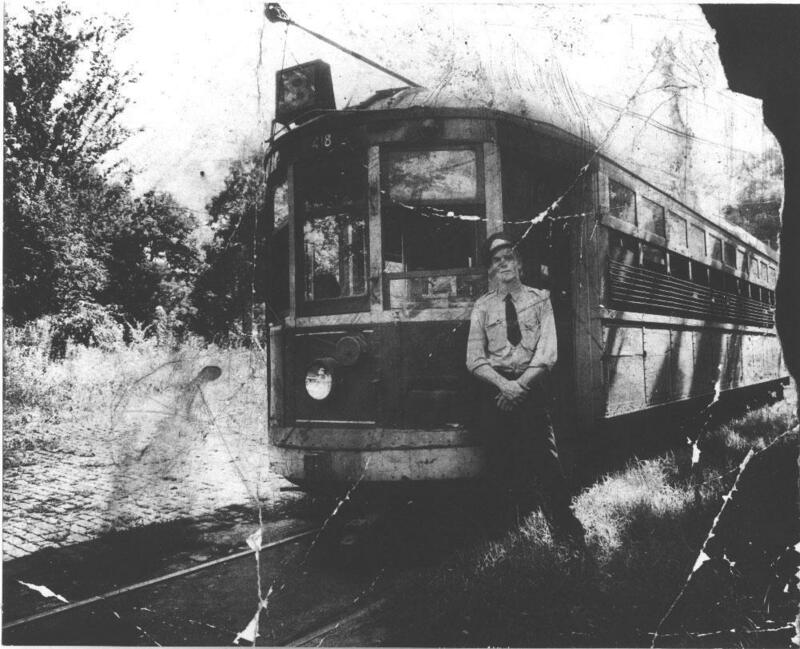 Listen: "Glimpses of the Forgotten Zoo in Suburban Green Hills"
Conductor Robert O. Ray standing at the end of the Glendale Park streetcar line around 1938. As you parse through momentos, consider advice from the experienced experts with Movers & Thinkers. Listen: "The Fine Art and Vague Science of Keeping History Alive"
By the way, you may make copious use of the recycling bin during this process. Curious Nashville can help you make sure the items go to the right place. Listen: "What Happens When the Wrong Stuff Goes in the Recycling Bin"
Remember to sort the pile. 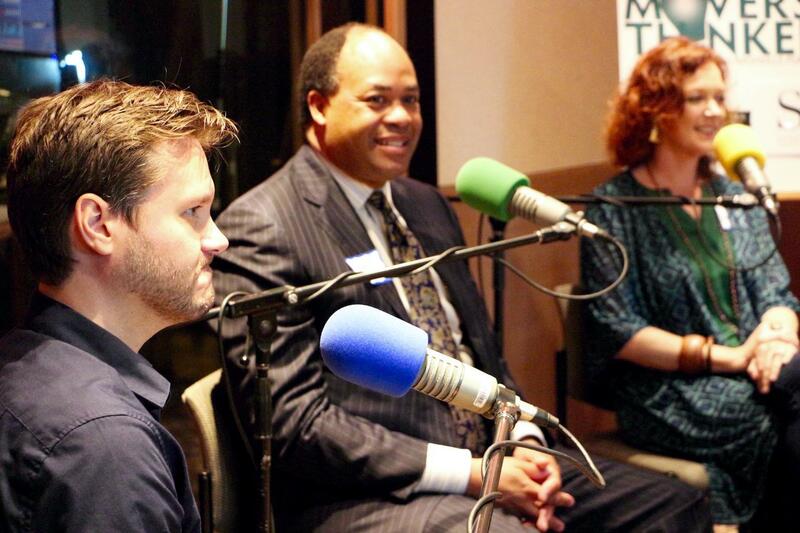 All of Nashville Public Radio's podcasts contain a little life-changing magic, if we say so ourselves. And a full playlist doesn't take up any space in your house. Listen for free anytime here on the website, or wherever you get your podcasts.